The Client is a very important member of our firm. Without them, we wouldn’t exist. The Client is the real Boss. What is the value of a Clients Brief to Us? Over the years we have asked ourselves, what is the Client's brief worth to our Firm? The answer is that we place the same premium the client places on their own brief. To achieve this, we listen attentively to the Client and identify with their needs, objective and aims. Our reward comes more from the Client’s satisfaction. From satisfaction comes a lasting and productive relationship which underscores confidence and trust. From the confidence comes the referral to other potential clients that we look forward to. When this is accomplished, our financial reward is more meaningful. So the question is more, what is the value of your brief to you? If you place premium value on your brief, then so do we. Even if you’ve contacted another law firm before, you might like to hear from us regardless. This is because, not all law firms will see a matter the same way. Not all lawyers have the same level of experience or will have the same approach to the same matter. Some might not be familiar with the type of matter you are presenting and may only try to navigate their way round. Every minute, every day and everywhere a company, a group or an individual requires legal services in one form or another. The first step is choosing the right firm or lawyer to meet the needs. This could be a daunting task where one is unfamiliar with the firm or lawyer and there are either too little or too many firms to choose from. We consider that the Client’s time is valuable just as we value our own time. We take pride in the confidence the clients have in us and the impression they so rightly assume upon their first contact with our Firm. We waste no time at all in getting to the root of the clients matter. 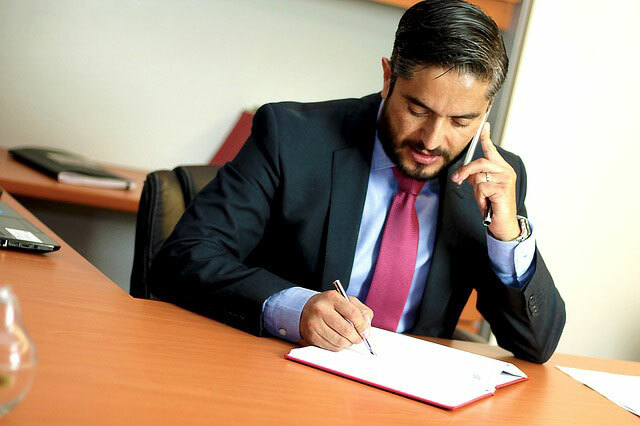 Many times we offer free consultation and analysis of the Clients brief. The confidence, impression and eventual satisfaction come from our years of experience. Once engaged, we are completely dedicated to serving our clients in our best endeavour. The Client is the reason why we exist and we appreciate the businesses they bring. We are committed to providing dedicated legal services worldwide.